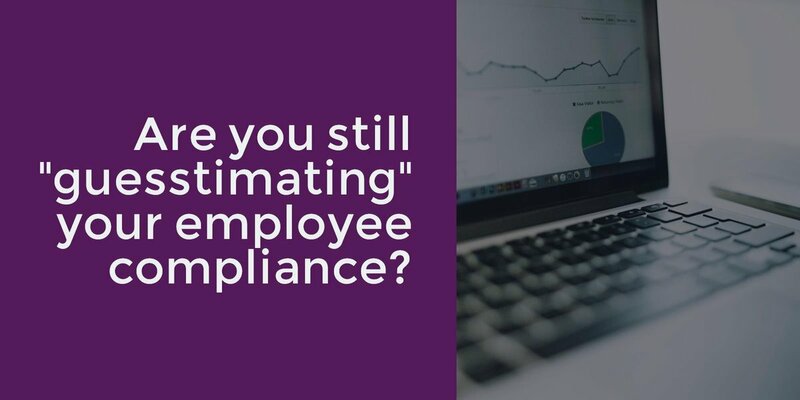 Are you still "guesstimating" your employee compliance? Good luck to our client @FitzRoyUk who are nominated for 'best not-for-profit' organisation at prestigious @TrainingJournal awards tonight! Very excited our client @FitzRoyUk has been nominated for 'Best not-for-profit' award at prestigous @TrainingJournal awards.Fingers crossed! Positive meeting with our clients @Advancetweets on Friday reviewing benefits of using @Care_Academy. Integrating multiple systems not easy!